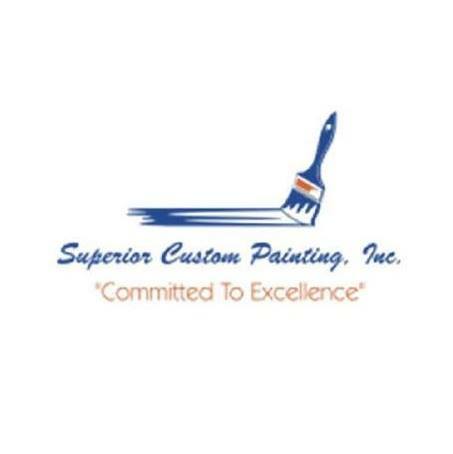 About Us – Superior Custom Painting, Inc.
Our painting and pressure washing business can look back on many years of experience and many successfully completed projects. We are a family-owned and locally operated company. We are not a national chain. Our highly trained and versatile team of professionals puts quality and reputation first. 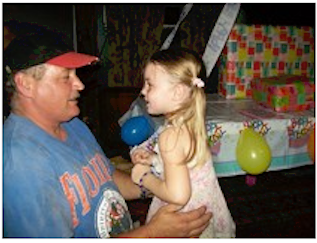 We have been serving the area for over 17 years. We have worked on all kinds of commercial and residential projects from museums and large buildings to historic restorations, or just simply a room or two. We paint any type of surface. We are fully insured. No matter the size of the job, our goal is to provide you with the service you require and deserve. Would you like to learn more about us? Simply contact Brian at 352-258-0491 or fill out the form to the left and we will reach out to you! Copyright 2016 © Superior Custom Painting Inc.